Home » FAQ » V/F drive or Vector drive for a furnace door? The inertia of the mechanical system and the required door speed will ultimately direct the best solution. However, "instantaneous" stop is physically impossible. You must decelerate, no matter how short the deceleration window is. With a VFD, I will usually opt for analog motion control or speed vector control with an anticipatory deceleration sensor. Depending on the system inertia, you may also need to add a DB resistor. 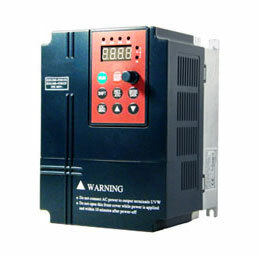 Another possibility is to use a VFD with DC braking capability. 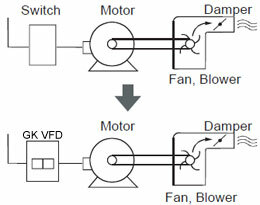 DC braking applies DC across one set of legs of the motor and stops it quicker, but at the cost of additional heating in the motor. One needs to consider the cycle times of the system and possibly up size the motor to handle this. Injection braking will be ok provided the system can handle it. There is stored energy in the moving door system. In the case he wants to stop the door instantaneously. Is the motor connected directly or through a gear box? What type couplings are used? On what physical parameters were the motor and drive sized? Was acceleration torque taken into account? What is the service factor for the motor? 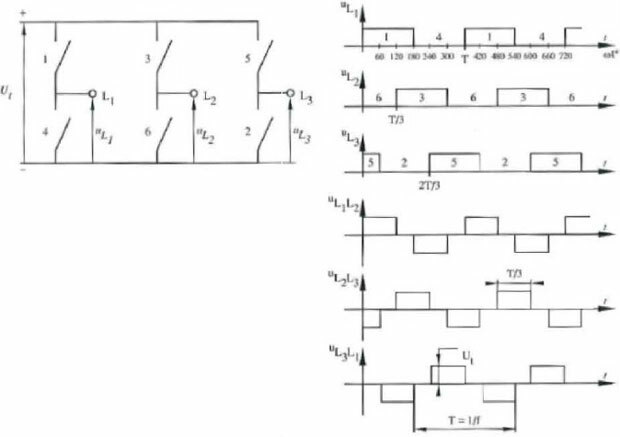 What is the current rating of the drive in relation to the motor? How are the doors mounted? Like close loop control, braking resistors, DC injection barking are the solutions to have better response on the desired activity. However based on the application and other aspects like inertia, speed on which to be stopped, GB ratio, etc., the correct combinations to be arrived. With braking resistor, install "slow down" travel path limit switch just before the full closing of door. On getting the signal from the slow down limit switch, issue stop command to the variable frequency drive. You may have to position the slow down limit switch properly during commissioning to have perfect and smooth closing.